Nothing beats the excitement of loading the family into the car with a week’s worth of snacks and hitting the road. Warm weather has finally made its long-awaited return, and for many, this means it’s prime road-tripping season. No matter your destination, if you’re making a trek across the Southeast, there are plenty of amazing, one-of-a-kind stops along the way that will make your road trip a unique experience. From funky museums to historical landmarks, there’s a little something for every road warrior out there. Here are some of the roadside attractions across the Southeast that caught our eye. If you need a great reminder of why you chose to drive instead of fly to your destination, look no further than the Unclaimed Baggage Center in Scottsboro, Alabama. 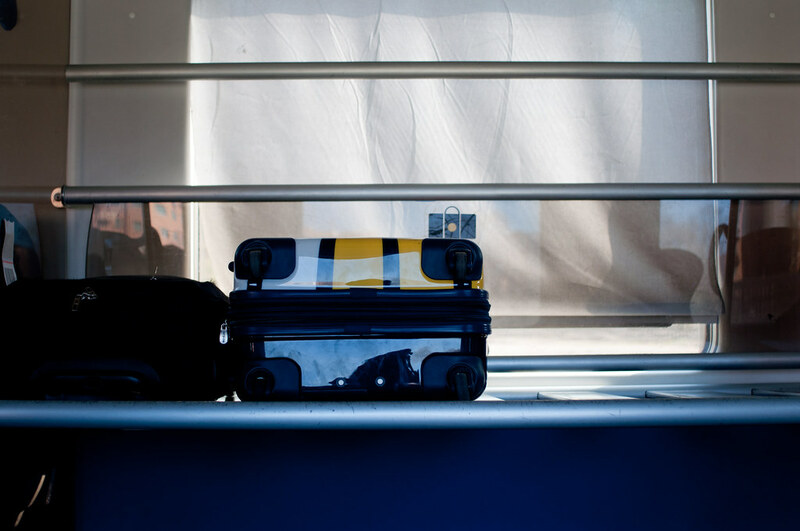 This is the final stop for lost airline baggage that goes unclaimed—a singular retail shop where bargain hunters can find deals of a lifetime. Travelers come from all across the country to see everything American air travelers have left behind, stemming from lightly used clothing to valuable works of art. And of course, if you’re looking for a new luggage set, the center has plenty of those, too. 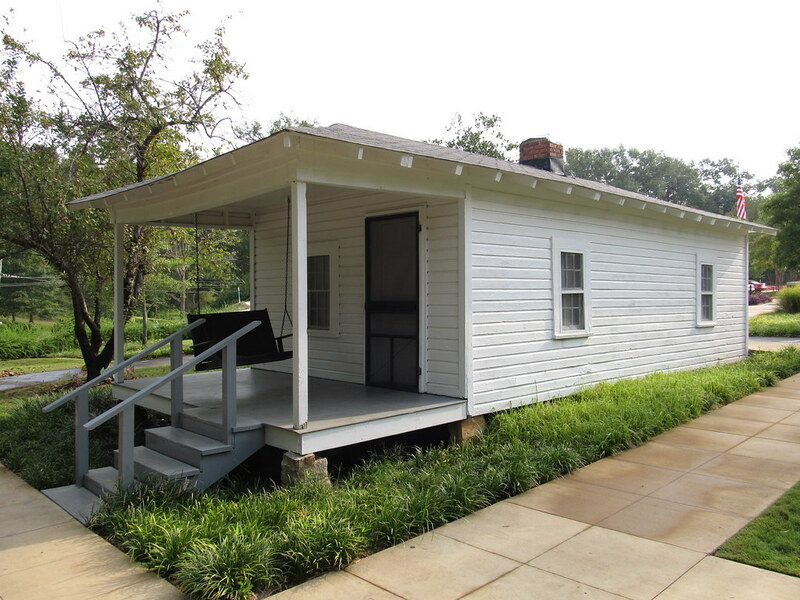 The King may be more well-known for his less-than-modest accommodations in Memphis, Tennessee, but for travelers who want to see where Elvismania actually began, look no further than Tupelo, Mississippi. This dynamic city is a must-visit for die-hard Elvis fans, as well as road warriors who wish to learn about one of the most prolific rags-to-riches stories in American history. Take a tour through the home where Elvis was born, visit his childhood church building and even walk the aisles of the hardware store where Elvis bought his first guitar. 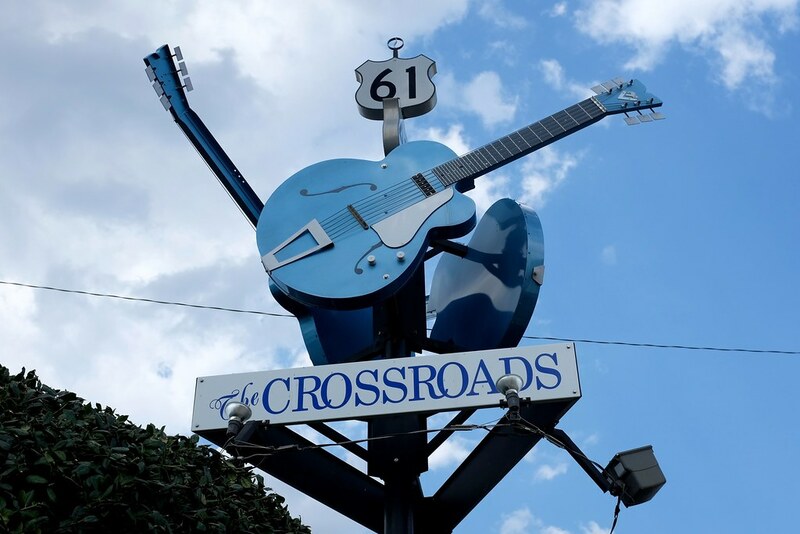 At the crossroads of Old Highway 61 and Old Highway 49 in Clarksdale, Mississippi, is a landmark of the area’s deep musical heritage, and more specifically, legendary guitarist and bluesman Robert Johnson. In his song “Crossroads,” it was at this very intersection that Johnson “sold his soul to the devil” for the ability to play the guitar. You won’t want to miss this remarkable stop on your journey through America’s rich musical history. As any experienced road-tripper knows, the delicious meals served up by Waffle House are a 24-hour-a-day staple of roadside dining. These simple eateries line the nation’s highways, and perhaps no establishment tells its story better than the official Waffle House Museum. 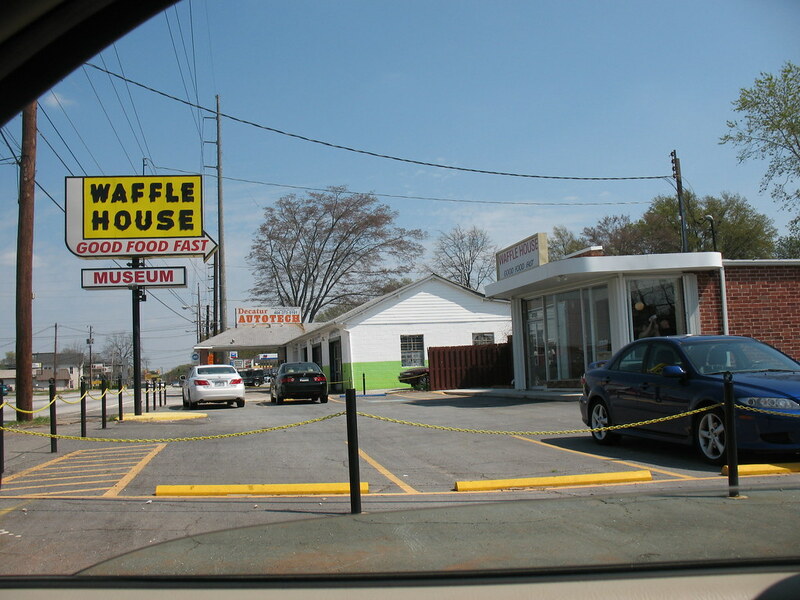 Located in Avondale Estates, Georgia (just outside Decatur), this museum pays tribute to Waffle House’s humble roots and documents its journey to becoming a household name. Be sure to plan ahead—despite each restaurant being open 365 days a year, the museum is only open on Wednesdays, for appointment-only tours at 11 a.m. and 1 p.m. 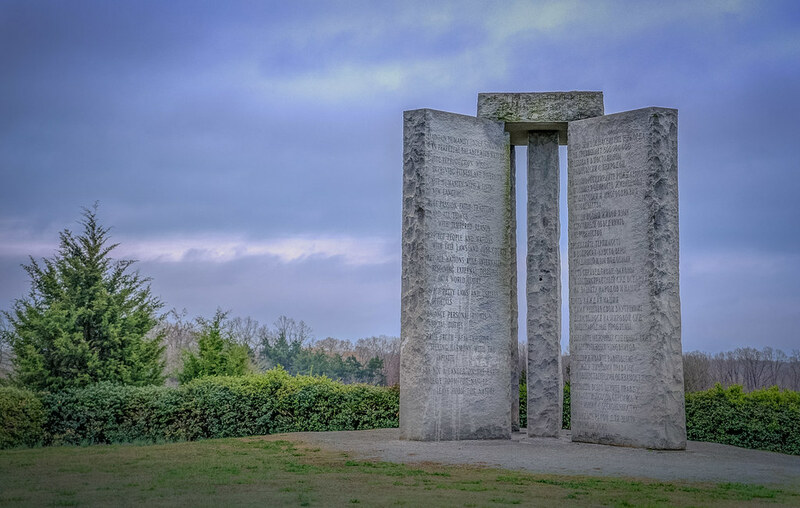 If you have a hankering for mystery, look no further than the Georgia Guidestones in Elberton, Georgia. This 20-foot tall structure was erected in 1980 and bears 10 “guidelines” in eight different languages, cumulatively intended to usher in an “Age of Reason.” It was built by a man known only by the pseudonym Robert C. Christian, who, when speaking to a local granite company, said that he represented “a small group of loyal Americans.” Christian also specifically requested that the structures be designed to withstand catastrophic events. 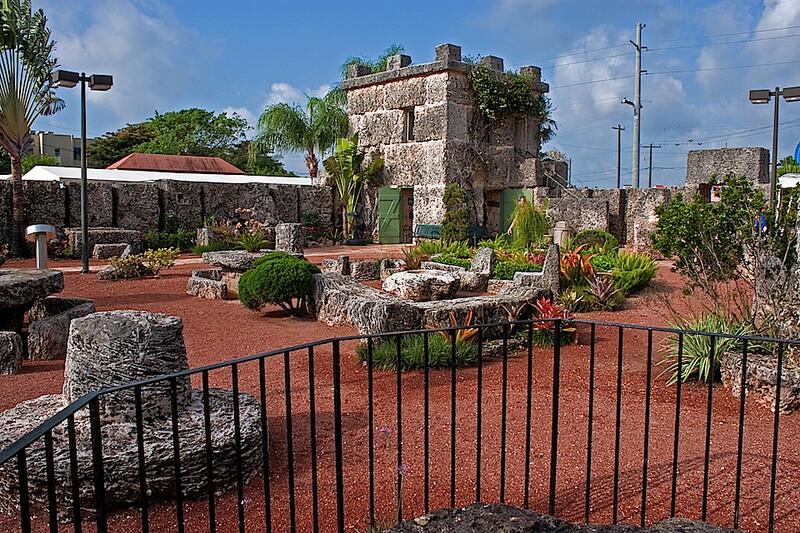 Boasting more than 1,100 tons of carved coral rock, Homestead, Florida’s Coral Castle is a magnificent testament to the power of the human spirit. Built by Edward Leedskalnin as a monument to his lost love, Agnes Scuffs, this landmark was built over the span of 28 years (1923-1951) and is heralded as an engineering achievement comparable to that of Stonehenge or the Taj Mahal. Why? Leedskalnin built the entire structure by himself, with only hand tools at his disposal. When asked about his methods, he simply replied that he knew “the secrets of the pyramids.” To this day, scientists and historians cannot explain how Leedskalnin accomplished his work. This full-scale reproduction of the Parthenon in Athens, Greece, serves as the centerpiece for Nashville, Tennessee’s Centennial Park. The grand structure even includes a 42-foot recreation of the statue of Athena, along with direct casts of other elements from its overseas doppelgänger. 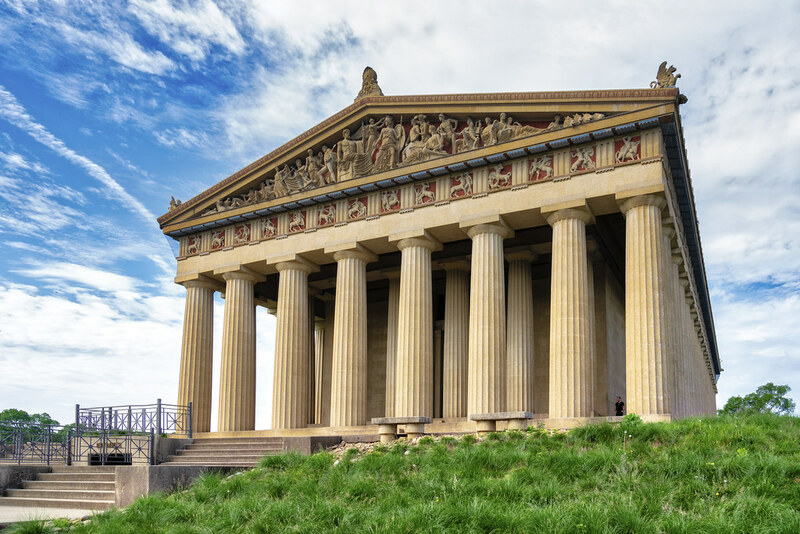 Should you stop by, be sure to visit the art museum located inside Nashville’s Parthenon. 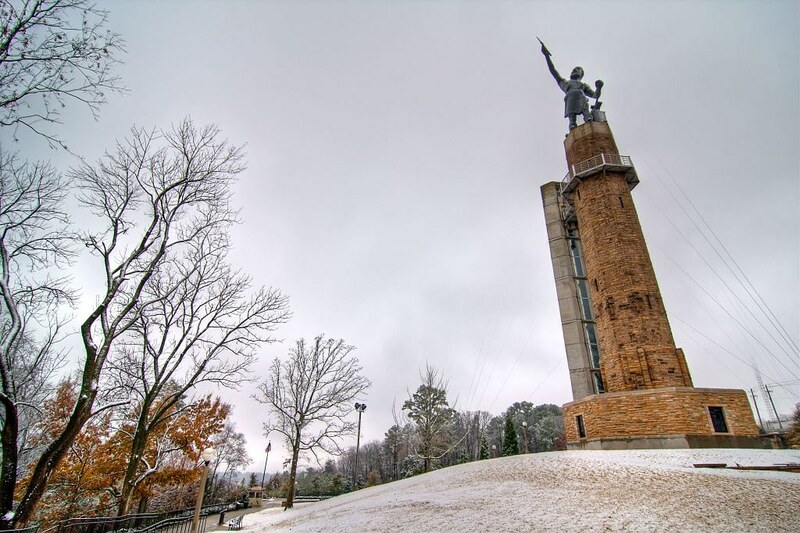 Standing 56 feet tall and weighing more than 50 tons, Birmingham, Alabama’s Vulcan is the world’s largest cast-iron statue, as well as the largest metal statue ever made in the United States. Birmingham leaders commissioned Italian sculptor Giuseppe Moretti to create the Vulcan as a way to promote their city at the 1904 World’s Fair, held in St. Louis, Missouri. See Moretti’s work for yourself at Birmingham’s iconic Vulcan Park & Museum. 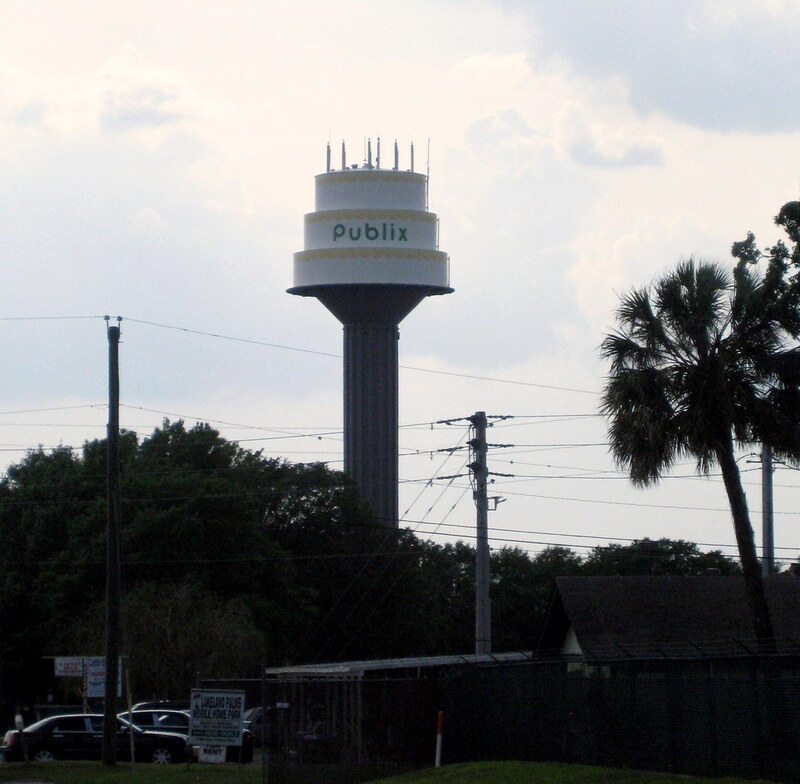 Publix is proudly based in Lakeland, Florida, and as a way of celebrating its Southeastern roots, the grocery chain’s leaders created the famous Publix birthday cake water tower. Complete with candles that light up at night, this landmark is a fantastic photo-op. 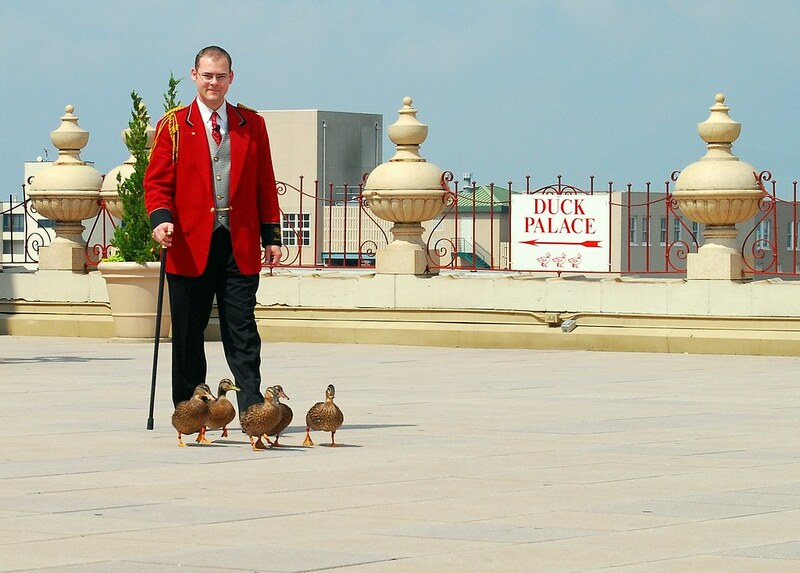 David Cohn famously wrote, “The Mississippi Delta begins in the lobby of the Peabody Hotel in Memphis…” As one of Memphis, Tennessee’s most-famous landmarks, the Peabody marries high-class accommodations with the unmistakably quirky tradition of a real-life duck march. Each morning, the hotel’s Duckmaster (yes, really) escorts a group of lucky ducks from their “Royal Duck Palace” to take a morning swim in the lobby fountain. It’s a fun spectacle for the whole family, and one that’s available to everyone, not just hotel guests. Renasant Rewards Extra gives you access to more than 400,000 deals and coupons across the nation. Open a checking account with benefits that travel with you.